Family vacations, family getaways at Melia Cayo Guillermo, Cayo Guillermo. 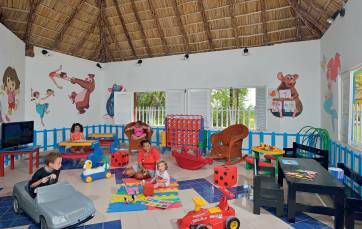 Fun for the children …and relaxation for their parents! 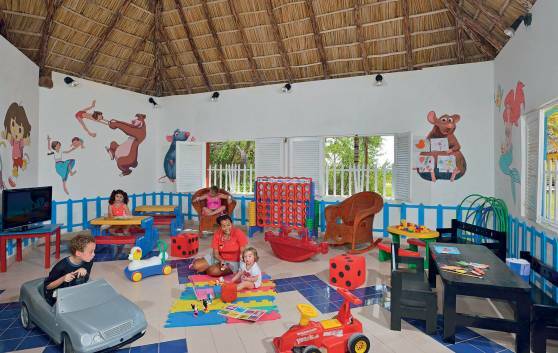 Children are always welcomed at the 5-star All-InclusiveMeliá Cayo Guillermo Hotel, where they can build sandcastles in the white sand beach or engage in water games as part of the varied recreation program. We have a qualified staff able to entertain children with manual work, traditional games, recitation, poetry and much more, so that they don't miss their family and can enjoy the sun and the beach as much as you do. It will be a wonderful and unforgettable memory.